Have you heard THIS song by Laura Story? Right now, I think it's our theme song. And the other day I thought: I've been praying that He would have mercy on us. 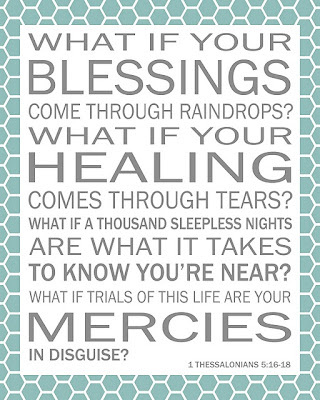 What if this is His mercy? I have to believe it is. **the print came from 517 Creations. 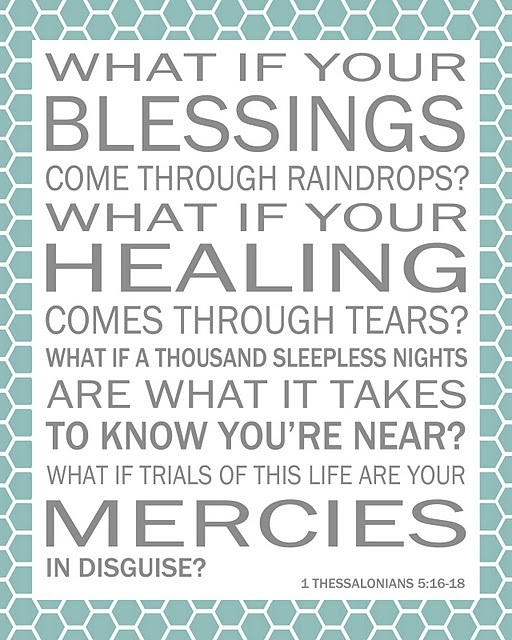 Click to get the free printable!